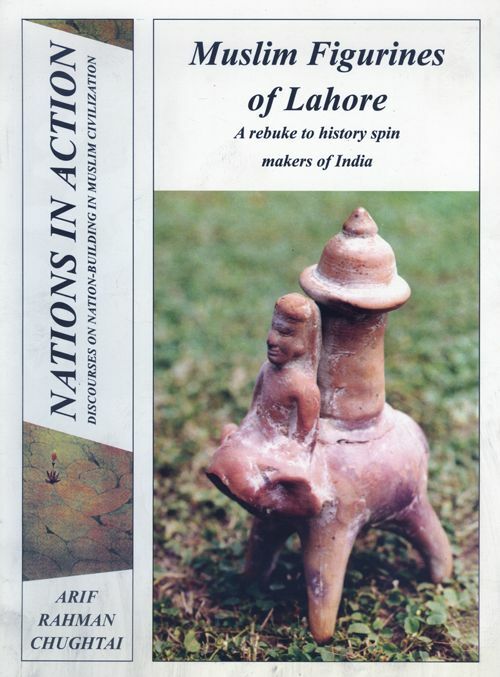 It takes us great pleasure to list some of the best books on Lahore. You will find truth as well as Ideology in it. False Hindu writers are twisting stories about Lahore. We will seek to correct their falsehood with time. And we will talk more about these books in the future. 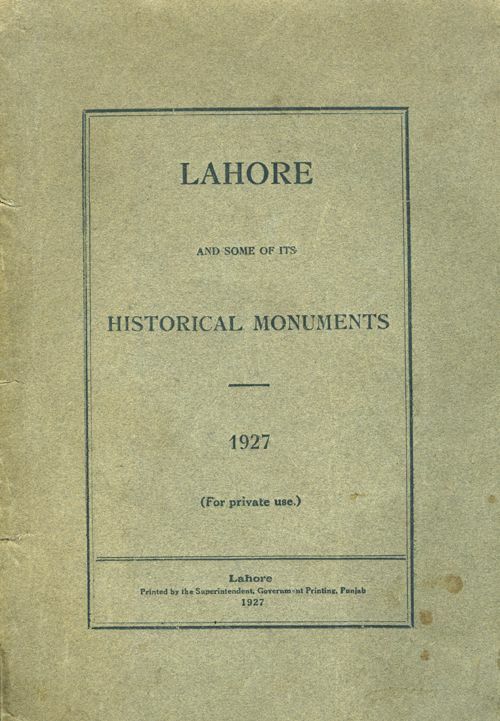 Remember our museum has the best Archives on Lahore, not only printed books, but documents as well as Manuscripts. TARIKH LAHORE: Mufti Tajuddin. Maulana Shafi Collection. 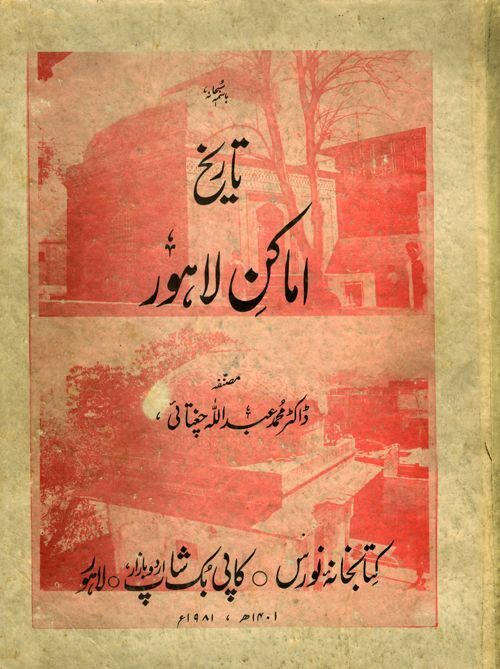 TAQIQAT E CHISTI: Nur Ahmad Chisti Original edition 1867 Reprinted many times. LAHORE: T.H. Thornton (1860), printed 1868. LAHORE: Judge Muhammed Latif 1892. Reprinted many times. TARIKH LAHORE: Kanaya Lal 1884. Reprinted many times. LAHORE GUIDE: H.A. NEWELL, 1917. LAHORE FORT, TILE MOSAICS OF: J.P. Vogel, 1920. LAHORE, OLD: Colonel Goulding 1924. LAHORE DURING MUGHAL TIMES: Muhammd Deen Fauq 1927. TARIKH LAHORE: Colonel Bhola Nath 1933. Reprinted. LAHORE PAST AND PRESENT: Dr Muhammed Baqar 1952. Reprinted. 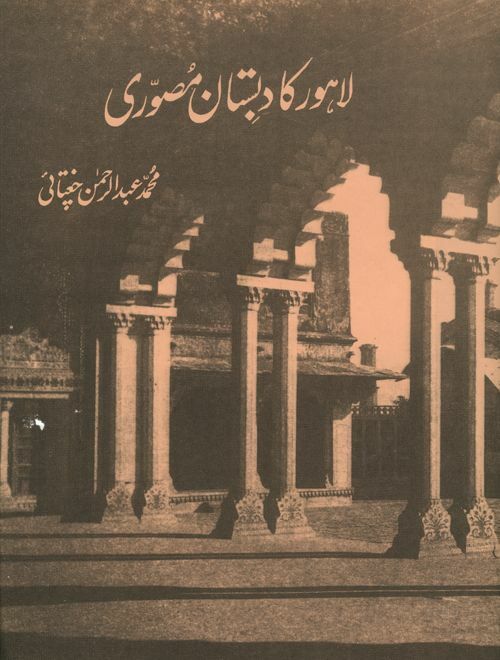 LAHORE SIKHOAN AY AHAD MAIN: Dr Abdullah Chaghatai 1964. LAHORE KEE MASAJID: Dr Abdullah Chaghatai 1976. LAHORE KEE DABISTAN MUSAVARI: Abdur Rahman Chughtai 1976. Reprinted. MUSLIM FIGURINES OF LAHORE: Arif Rahman Chughtai 2008. We will write about Manuscripts of Lahore too. how are you…..can you guide me to where i can purchase Abdullah chugtais sb s book on history of islamic art…. No where. After his death, his children sold the shop as well as the books inside it. His library went to the National Book Library in Islamabad (filled with other books not separate). His manuscripts got bought by Pathan booksellers. The only way is to either ask us for copies, or search Anarkali bazaar on Sundays. Or some libraries may still have them. Sad when children discard legacy of famous parents. All books need to be reprinted. 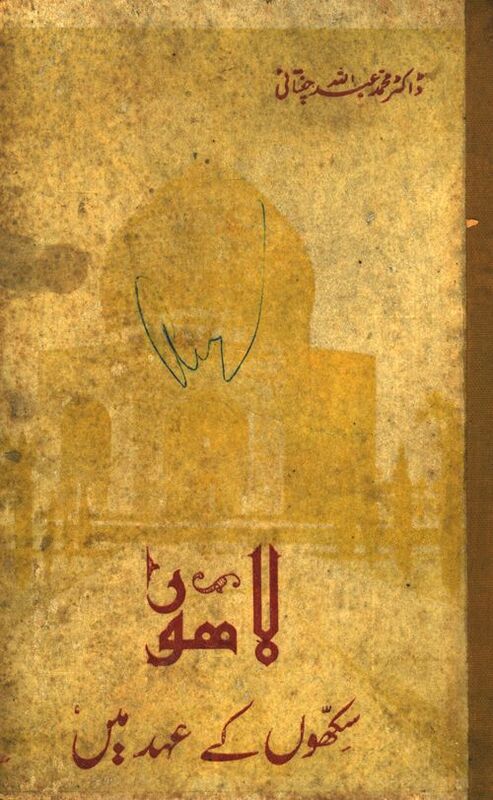 In particular the French edition of Taj Mahal in 1938.